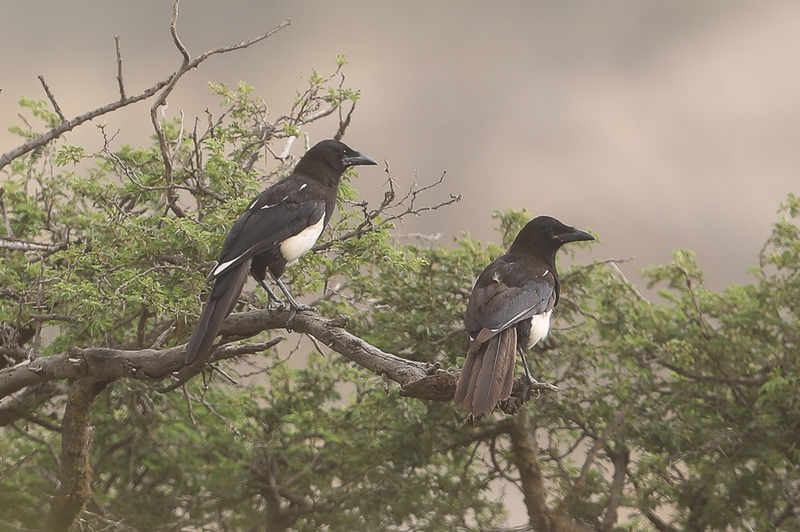 Whilst birding the Tanoumah area of southwest Saudi Arabia in the summer we found a family party of Arabian Magpies. 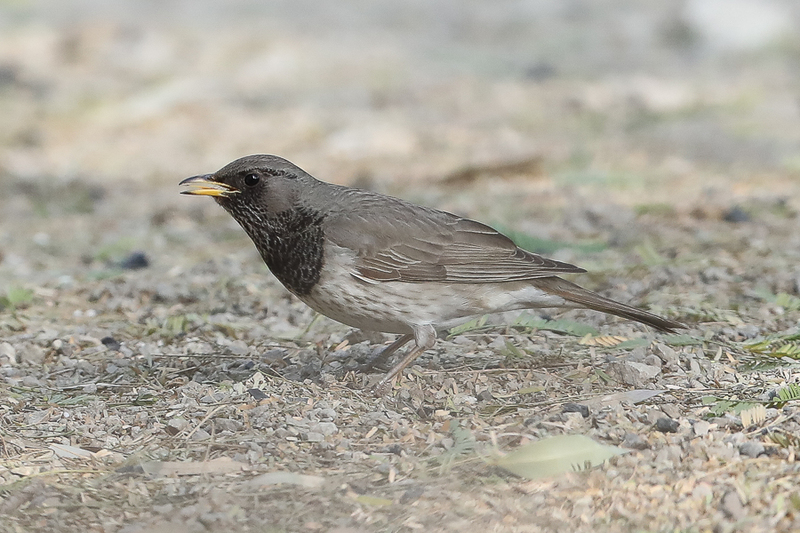 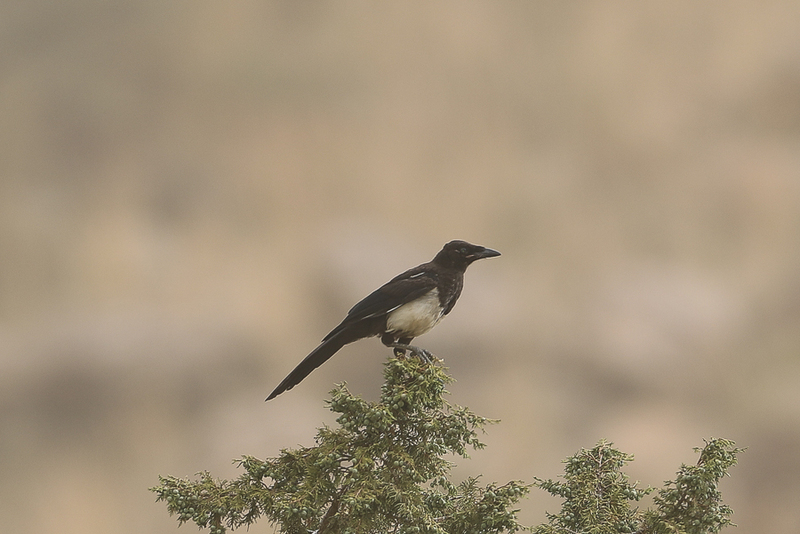 The Eurasian Magpie Pica pica includes an isolated population, Arabian Magpie Pica pica asirensisis, endemic to the Asir province of southwest Saudi Arabia where it has a very restricted range. 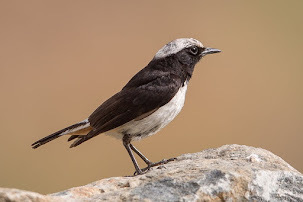 The area where the birds occur is part of the Asir mountain range (which extends into Yemen), a region holding all but one of the Arabian endemic bird species, suggesting the magpie population has been isolated for a very long time. 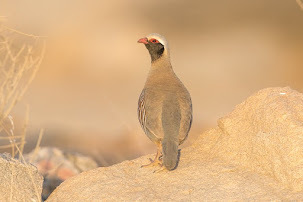 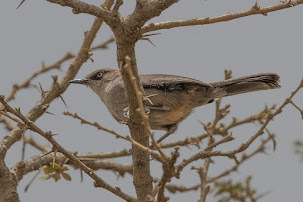 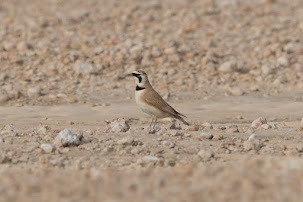 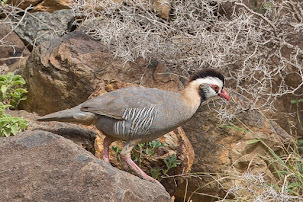 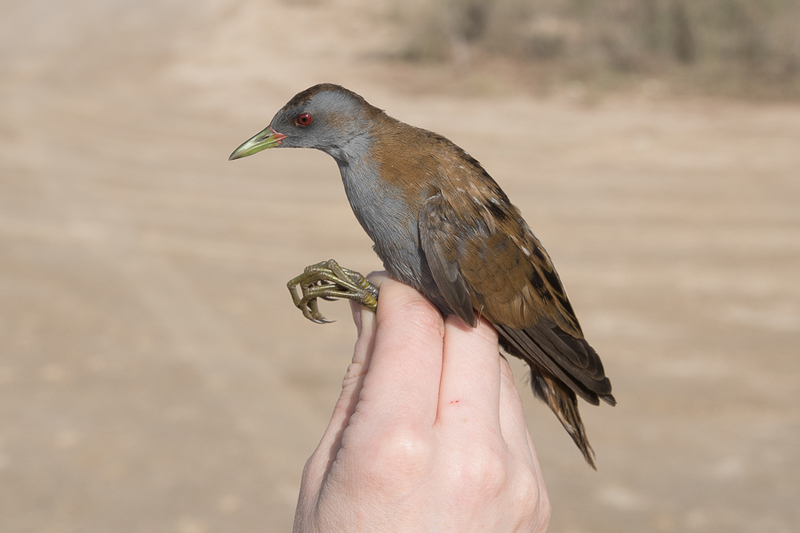 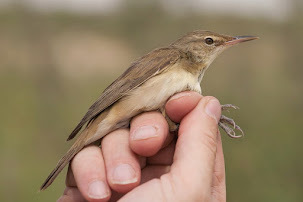 The bird was first described by Bates 1936 after collection by Philby who said it was plentiful in the Asir mountain region and is unmistakable within its restricted range. 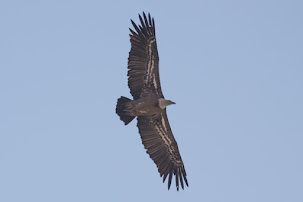 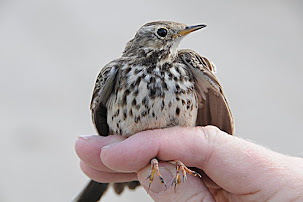 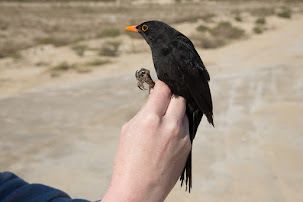 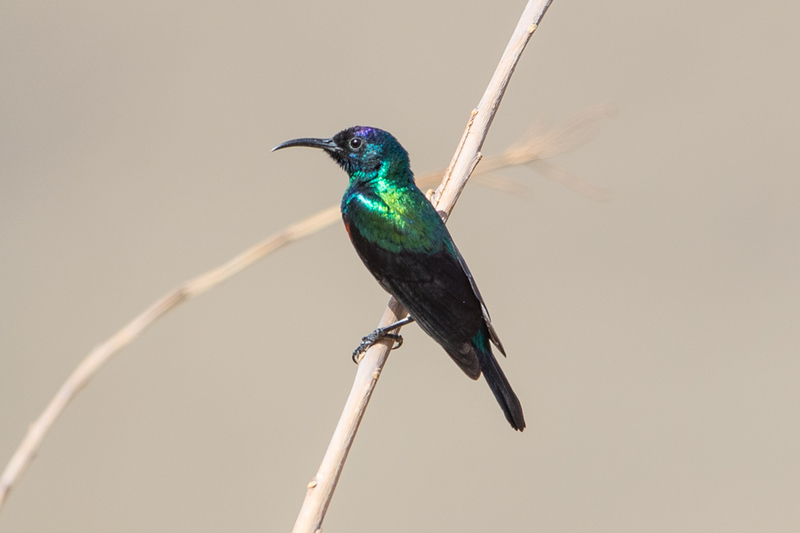 Differences from the nominate population of Europe include a darker, duller overall colouration with only a slight sheen and with less white on the scapulars and primaries, all black rump, shorter wings, much shorter tail with a purple gloss and larger bill and feet. 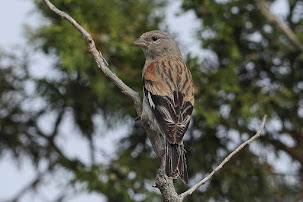 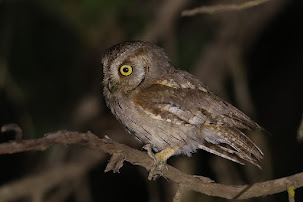 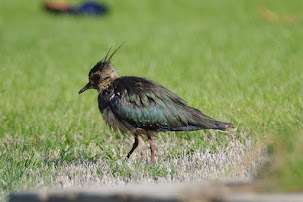 The juvenile differs from the adult by being duller, with black areas of the plumage unglossed, and white areas washed with brown. 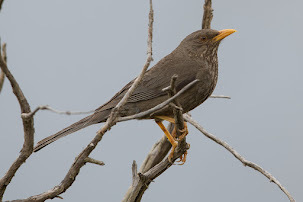 Birds are very vocal as group members call to keep in contact with each other, generally calling throughout the day, and in my experience this is often how they are located in the field, with at least three types of calls noted: A full loud ‘quaynk quaynk’, made when the bird calls from a top branch or while moving which is presumably the main contact call. 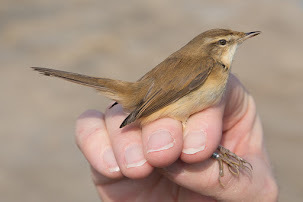 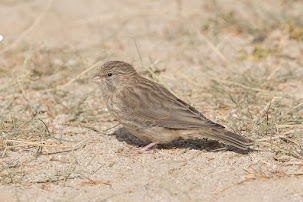 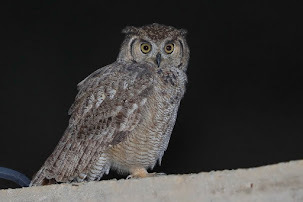 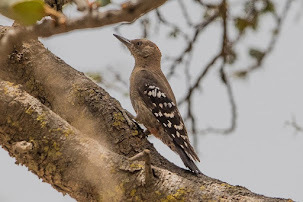 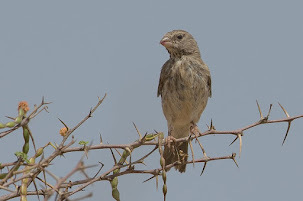 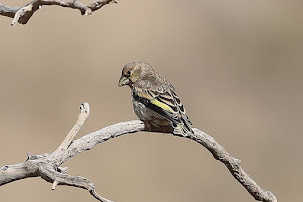 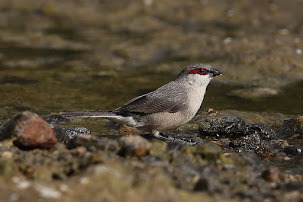 A similar tone ‘Quenk Quenk’, is uttered when the bird is searching for insects or under some stress and may be some sort of alarm call; while the young birds make a much softer ‘qua qua’, which seems to be a soliciting call during food begging or when following their parents. 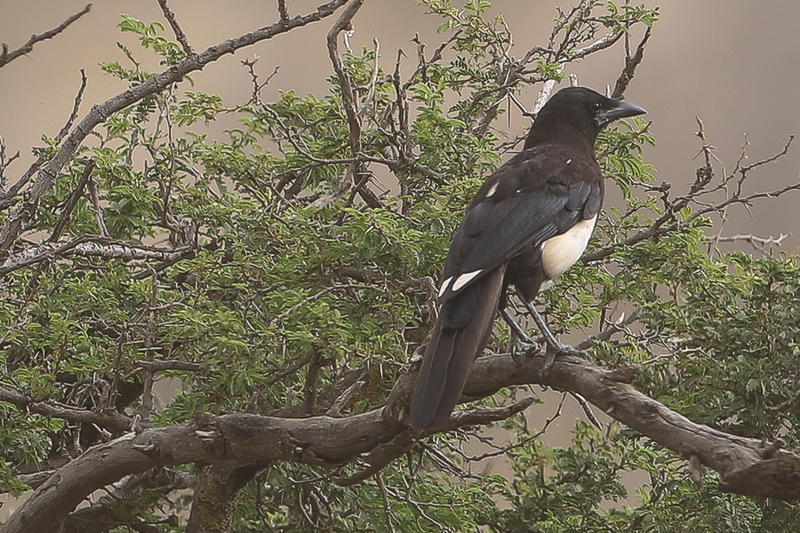 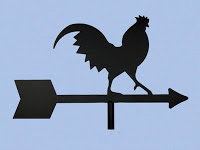 The distinct calls along with morphological differences have led a number of observers to suggest that asirensis is specifically distinct, however, others disagree and say the calls are similar to distress calls of nominate Eurasian Magpie. 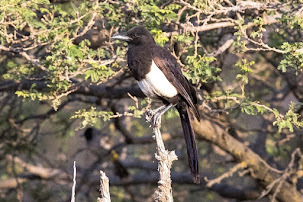 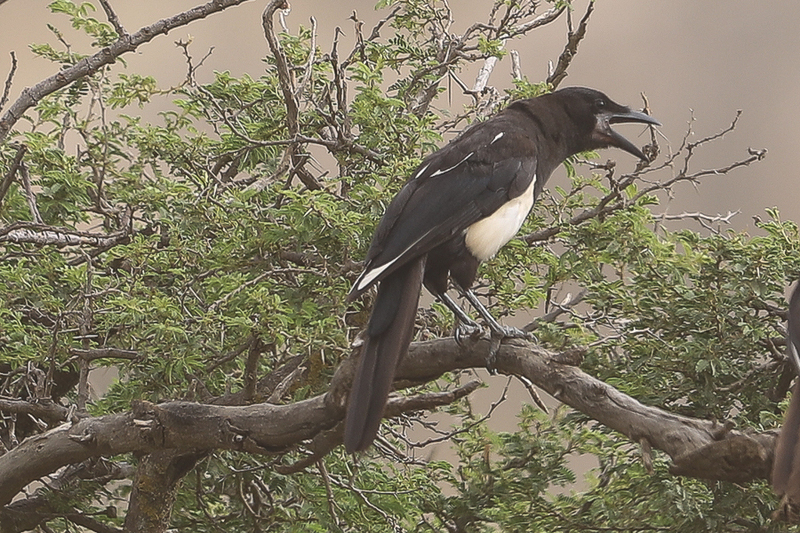 Recordings indicate Arabian Magpie calls are very different from nominate pica pica but there is debate whether the calls are substantially different. 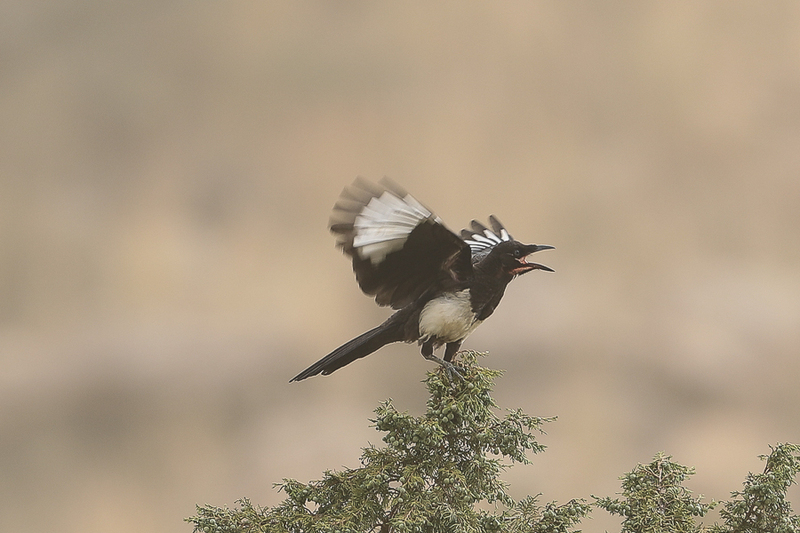 Some people say Eurasian Magpie calls sound like asirensis calls, but are not as loud, clear or as often repeated, whereas others like myself suggest they are different.